XIZIX is the last word in innovative design. We build iPhone accessories that are unique, useful, and innovative in nature. 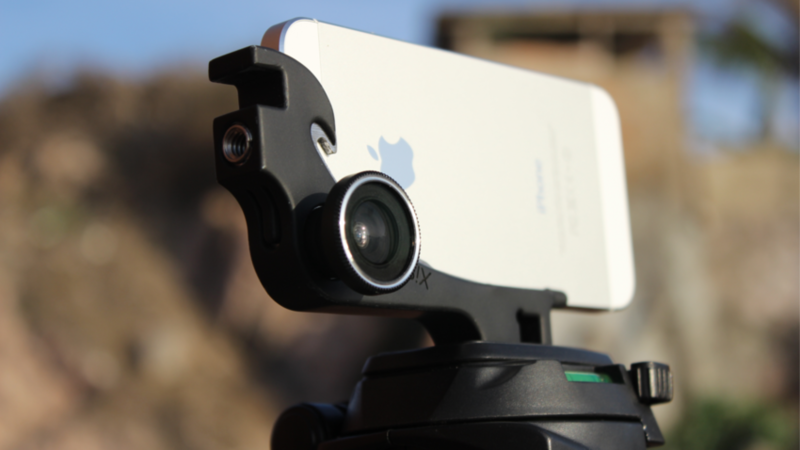 Featured Video: XiStera - 8 functions for iPhone 5 fits in the palm of your hand.